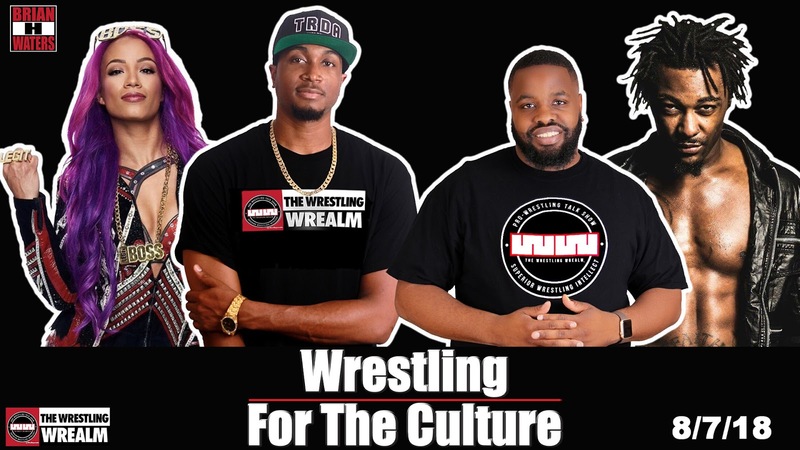 On my birthday edition of Wrestling For The Culture, allow me to share with you the greatest project I was apart of in my 31 years. 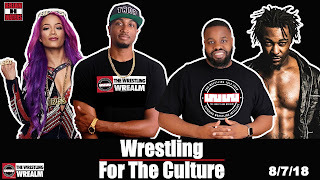 If you have not done so, subscribe to the Wrestling Wrealm on YouTube. 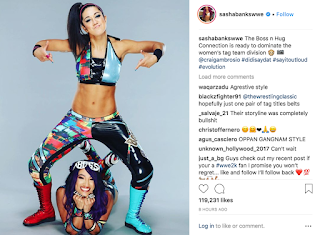 The Boss-N-Hug Connection has been on a roll since they have renewed their love for each other. 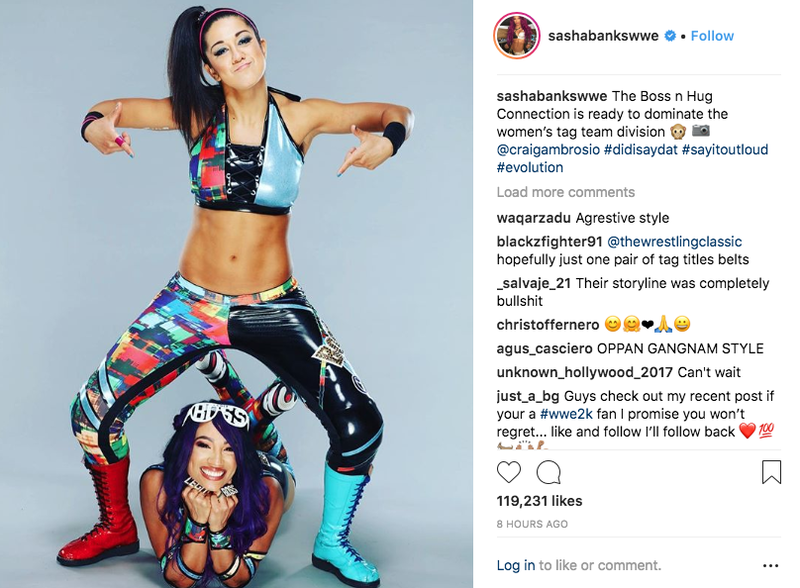 Now Sasha Banks and Bayley are both embracing a possible women's tag team division. 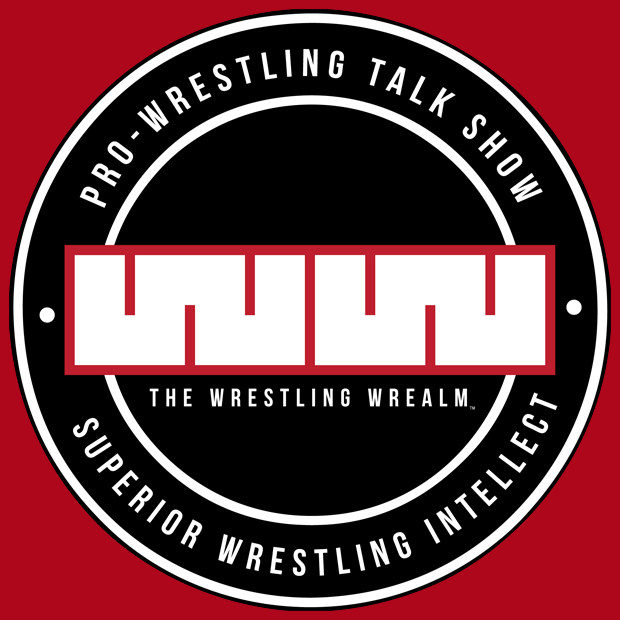 Bobby Lashley attacked Elias on Monday Night Raw after Elias held a concert and said a few things about Lashley. If that wasn't bad enough, Lashley had Elias' camera crew get footage and add that to his documentary. Shane Strickland defeated Matt Riddle to become the new Evolve World Champion. Strickland has been one of the best wrestlers on the planet this summer. If you have been keeping up with him, you know that he has won gold at CZW, Defy Wrestling, MLW and now Evolve. 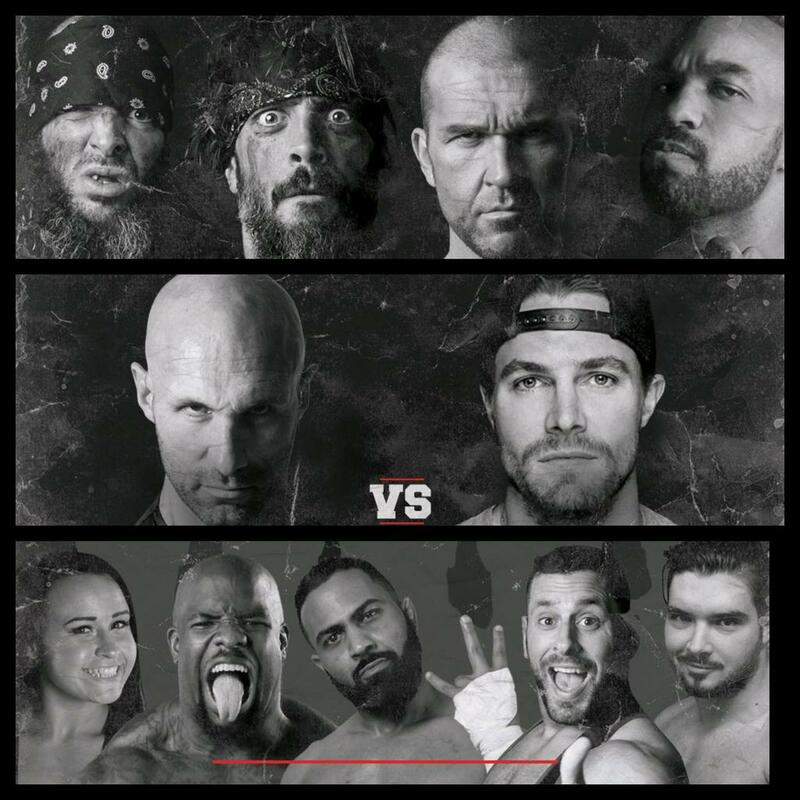 Kazuchika Okada will take on Marty Scurll, Rey Mysterio, Fénix, and Bandido will take on The Golden Elite (Matt Jackson, Nick Jackson, and Kota Ibushi), SoCal Uncensored (Frankie Kazarian and Scorpio Sky) The Briscoe Brothers (Jay Briscoe and Mark Briscoe) and Moose will be in the Over Budget battle royal. 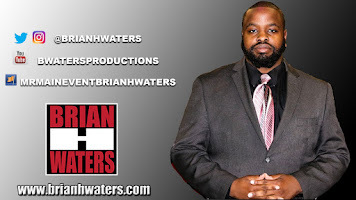 Isaiah Frazier retained his Crab Wrestling Championship, defeating Rhett Titus, Mr. Grimm defeated John Washington, and Desmond King retained his Southern Maryland Championship against Josh Fuller.